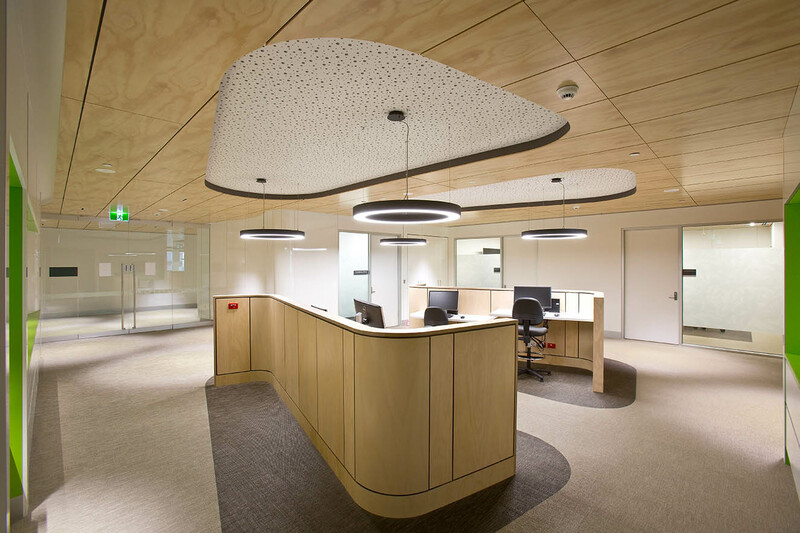 As research suggests, better hospital design and the creation of a calming healthcare environment encourages healing and has become a top priority among hospital executives. 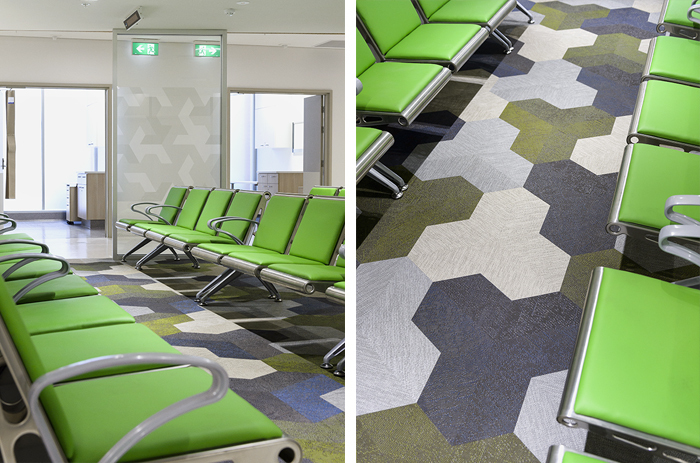 Not only does it support working practices, but it also demonstrates the impact of interior design on patient recovery. 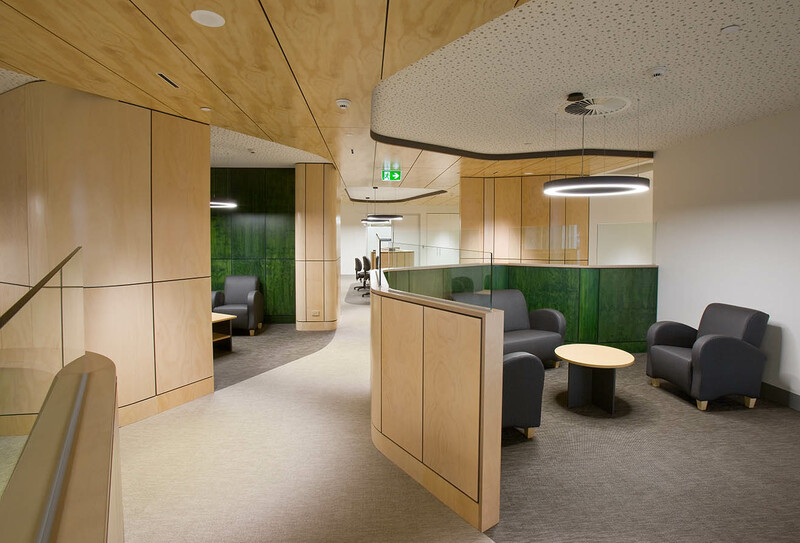 Here are our favourite healthcare designs intended to foster both creativity and well being. 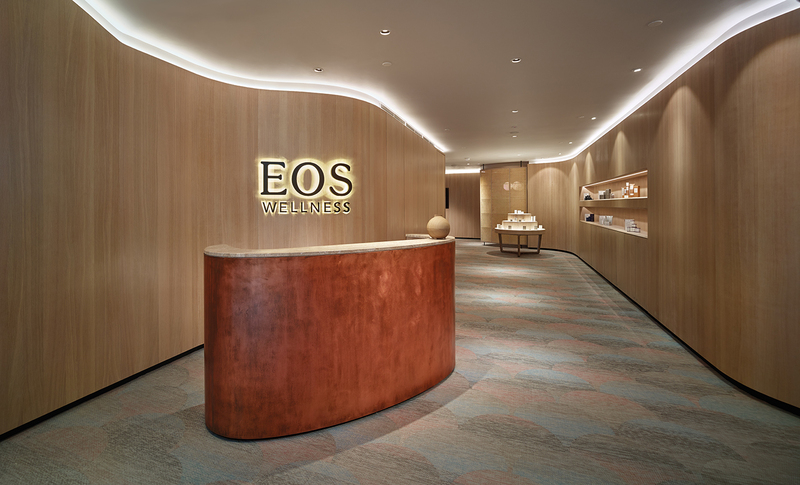 EOS Wellness Spas are known for offering personal and tailored wellness experiences. 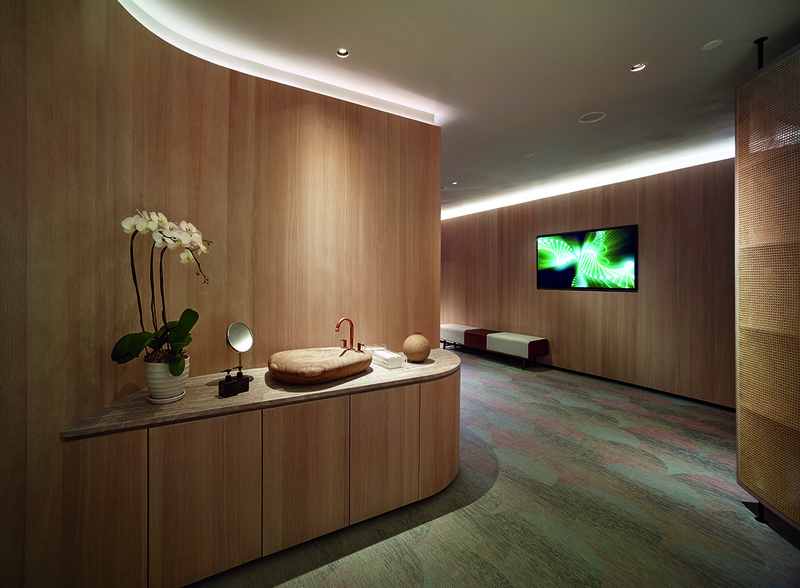 This impressive facility in Kuala Lumpur, Malaysia features various treatment areas guaranteed to unwind and improve the well-being of its visitors. 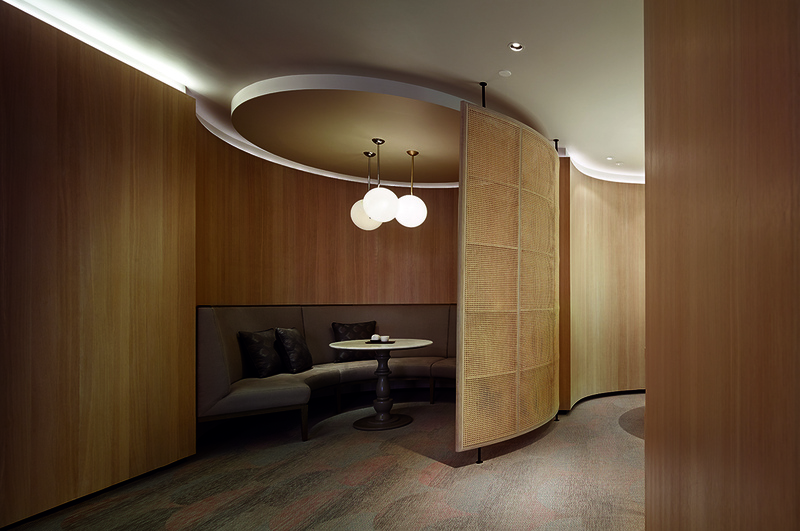 Complimenting the relaxed interiors are 90 square meters of BOLON Studio™ Scales, where Flow in Stream and Coral add a soft and natural harmony to the space. 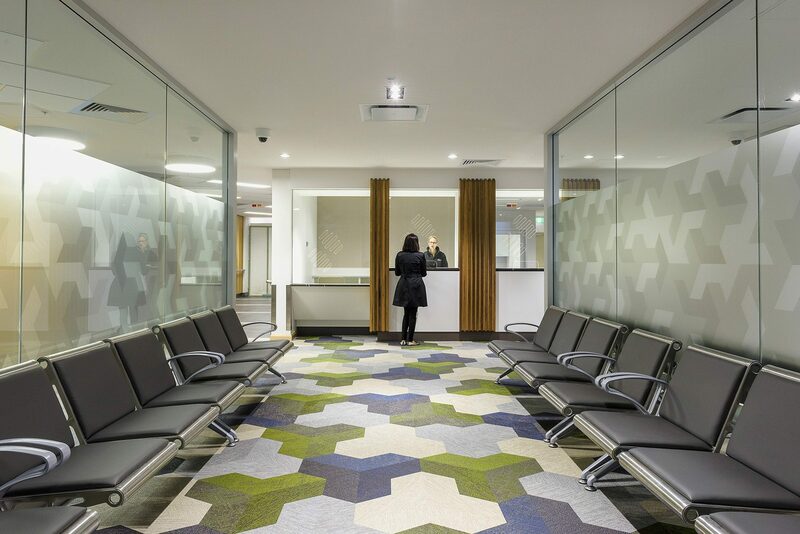 The trend of immersing healthcare facilities with art, colours and innovative solutions highlights that institutional hospital design is a thing of the past. 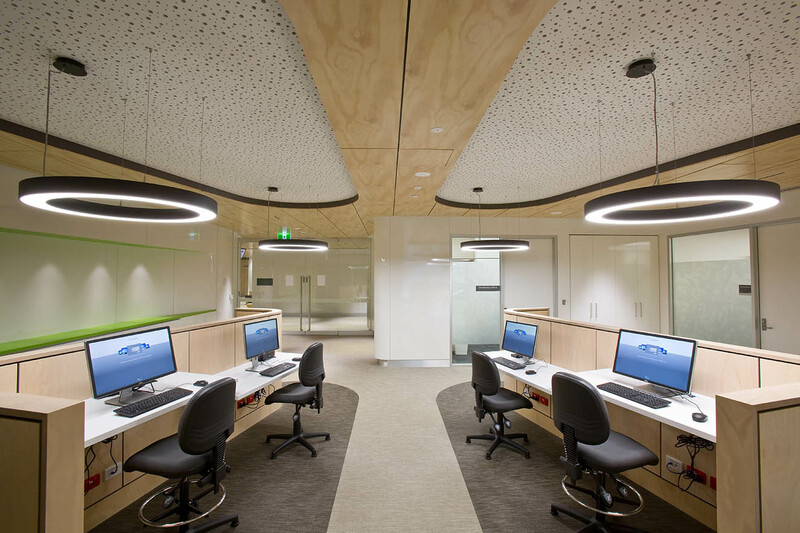 By incorporating design thinking into their planning process, Executives supported by Architects and Designers are using design to inspire staff and improve the well being of patients.